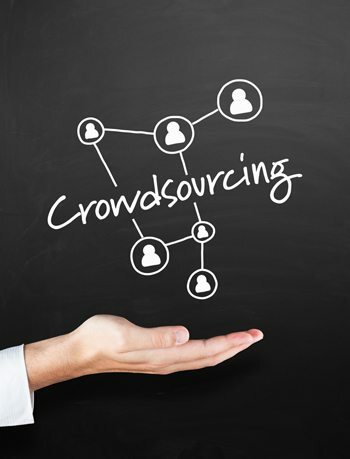 Crowdsourcing has been increasingly in use as a way to create graphic design products such as logos, brochures, business cards and many more. Hundreds of online platforms for logo design etc. have emerged on the web in past years. Popularity of these platforms is for varied reasons. But who actually needs services of crowdsourcing graphic design sites? Small and medium businesses mostly take resort to these platforms. If you own a small business with limited marketing fund, then saving money on logo design, brochure design and several other design products helps. A small prize committed for the winning designer is enough to get a graphic design of your choice. Since there is a sever shortage of funds, money saved on marketing can be used elsewhere in the business. Moreover, new businesses usually require a basic graphic design product such as a basic logotype or wordmark logo that spells the company name or a icon designed in the logo. 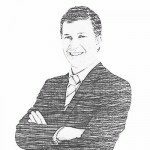 It is only when the company has made some place in the market that it needs to make a lasting impression to corner more customers and build a solid base of loyal customers. At this stage, the company may need to replace old basic design with a new professionally designed logo or brochure etc. 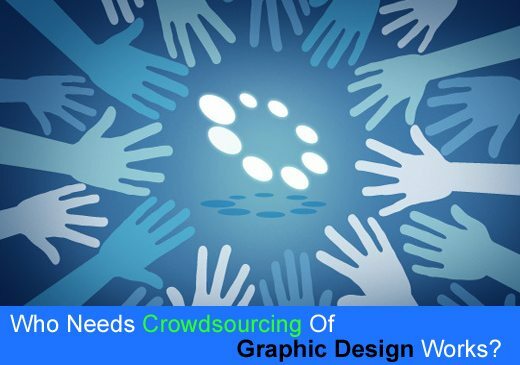 If the business owner wants to know about more concepts and ideas in which a logo can be designed, then crowdsourcing is the best option. When a client launches a logo design contest at a crowdsourcing site such as Designhill, dozens of professional and armature designer show their interest and submit design entries. These entries are from different designers with different concepts. So, a client can explore many creative ideas. 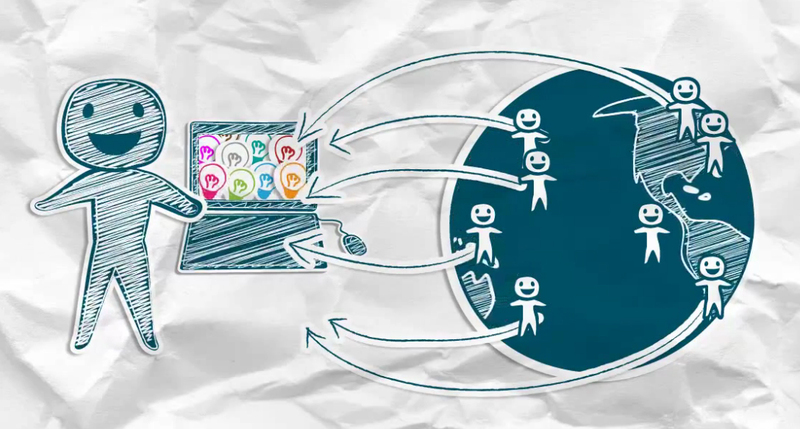 Those who do not wish to rely on a single graphic designer usually explore the crowdsourcing sites. Hiring an individual designers means that you have no choice but to select from two to three design concepts. So, you may end up paying the designer’s expensive fee without selecting a design for your company. Crowdsourcing sites give you the option of not declaring a winning design and so you are not forced to pay the fees if you do not like the graphic designs.